According to research, using a treadmill helps improve your health in many ways. Each time you walk or run on your treadmill you are burning calories and working muscles in many parts of your body. That translates to a lower body weight and a dramatic reduction in the risk of many health problems. Some people enjoy using the treadmill at the gym, but if you prefer to work out at home, a folding treadmill like the JLL T350 Digital Folding Treadmill is a great alternative option that lets you reap the rewards without having to sacrifice a lot of space in your house. Before you buy a treadmill, it’s a good idea to get familiar with your options so you can make a decision that works well with your fitness needs and the amount of room you have for storing your treadmill. The JLL T350 Digital Folding Treadmill could be just what you’re looking for. Keep reading to find out everything you need to know about it. One of the most important things to consider when choosing a piece of exercise equipment like a treadmill are the specs. This will tell you if the machine will meet your fitness needs and you’ll be able to tell if it will fit where you plan to store and use it. 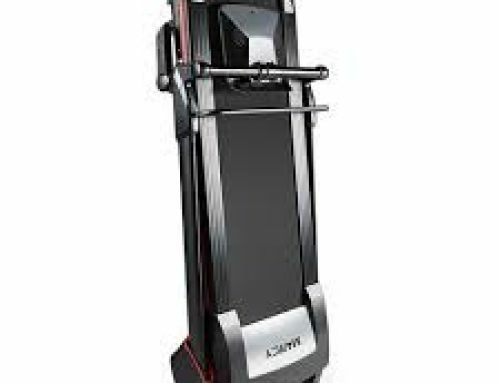 The JLL T350 Digital Folding Treadmill boasts speeds from .3 km/hr to 18 km/hr and has incline range options from 0 to 20. This will give you plenty of room to build your endurance and strength as you stick with your program. The JLL T350 Digital Folding Treadmill 121 cm long and 41 cm wide. 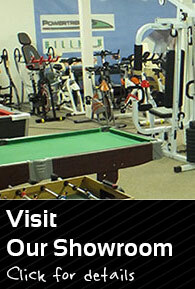 It can accommodate a runner of up to 120 kg. It is designed specifically for home use and works best in a flat surface in your house. Many users enjoy placing the treadmill in front of the television or near the sound system, so they watch their favourite programs or listen to music while walking or running. This treadmill doesn’t have all the bells and whistles, but it has plenty of features for beginners and those who want a simple workout in the comfort of their own home. This one has a 5-inch LCD backlit display so you can keep track of your time, speed and calories burned. There’s also a handy USB port so you can cue up your favourite playlists while you use the treadmill and it’s also Bluetooth enabled so you can listen to just about anything you want to. The JLL T350 Digital Folding Treadmill has several speakers so you can listen to your music right where you are. This treadmill is also equipped with 20 pre-programmed professional running programs so you can choose the one that best suits your needs. The advanced cushion system means less impact and stress on your body and more effective and comfortable workout every time. 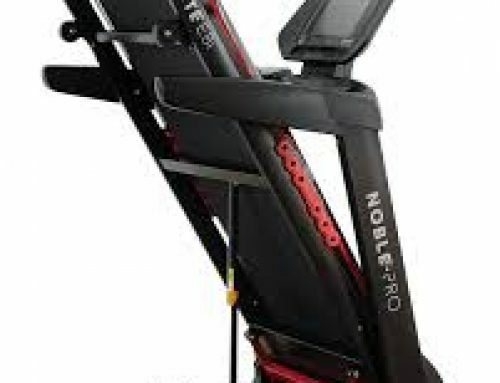 One of the most convenient features is the foldable design that lets you stow the treadmill when you’re not using it. And it has wheels, which makes it simple to move it around your house when needed. There are so many reasons to love the JLL T350 Digital Folding Treadmill. It’s compact and easy to use at home, even in small space. It’s a great way to burn calories and work the muscles in your legs, buttocks and core, providing a well-rounded exercise program that you can take advantage of anytime. The 16-point cushion deck absorption system is ideal for someone who wants to limit the impact on their ankles and knees without giving up their workout. One of the best reasons to exercise is how it benefits your health and the JLL T350 Digital Folding Treadmill can help you reduce your risk of a variety of diseases, including obesity and diabetes. It also strengthens many of your muscle groups, which creates a lean body and helps boost your metabolism, so you burn more calories, even at rest. The weight loss benefits are also a great point to consider. Burning more calories than you eat helps you drop excess weight and running on a treadmill is a simple way to do this. While there’s a lot to love about the JLL T350 Digital Folding Treadmill, there are some drawbacks that are worth noting so you can make the most informed decision possible. Some users report that the speed is hard to monitor and can get too fast, which is dangerous. Others say the screen doesn’t always light up like it’s supposed to, which makes it difficult to keep track of your progress. If you’re an avid runner or use your treadmill nearly every day, this one might not be the best choice for you. It’s ideal for a walker or light runner who wants to fit in a workout at home on occasion. Someone who is more experienced or who plans to run often may be better off with a sturdier and larger treadmill. Overall, this treadmill is a great choice for someone who is new to running or who enjoys walking or running at lower speeds. Older people will find it especially comfortable to use and the simple controls are easy to operate and understand. 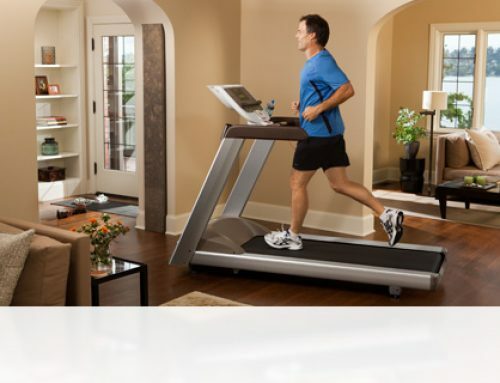 For home use, this treadmill gets decent reviews and is definitely worth checking out for yourself.